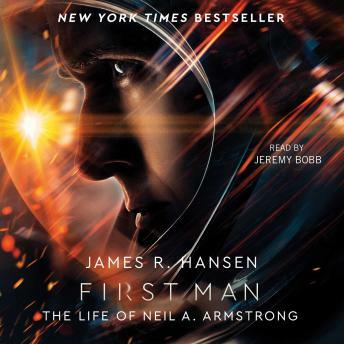 Listen to "First Man: The Life of Neil A. Armstrong" on your iOS and Android device. First Man is an excellent book and I enjoyed it from start to finish. As a child of the 60's - the moon landings were things of magic. To understand what is was like for Neil Armstrong and what he gave to the manned space program was extremely interesting. To also know what he was like as a real person helped to fill in parts of that entire time frame. This is a great book and completely different from the movie of the same name.